Free Printable Behavior Charts. 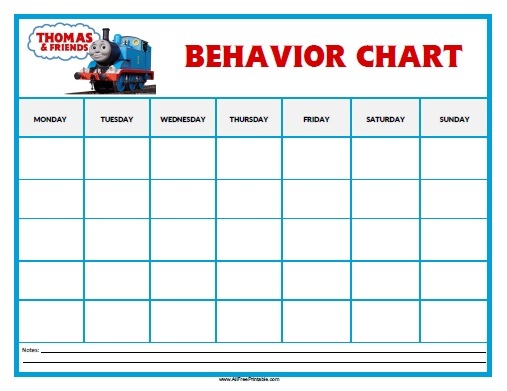 Free Printable Behavior Charts, a great resource for parents looking for alternatives managing children bad behavior. If your children likes movies or series characters, toys, they are going to love our charts. Print the Charts free using your laser or inkjet printer. You can use stickers from the same theme for a fun way to improve your kids behavior throughout the weeks. Save money by printing all the Behavior Charts you need for free. Find charts from characters like Elmo, Thomas, Barbie, Big Hero 6, Cars, Frozen, Lego, Barney, Minions and many more in PDF format. Click the link to download and print the Behavior Charts templates free.